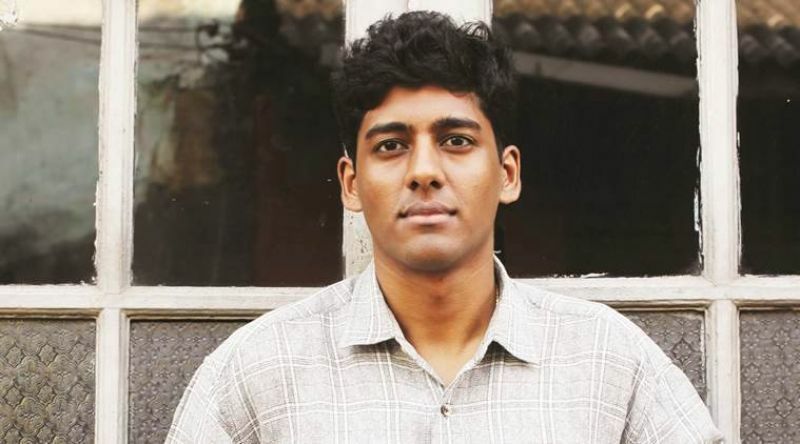 Sri Lankan writer Anuk Arudpragasam, the winner of this year's DSC Prize for South Asian Literature, loves India and has a desire to live in the country once he is back from the US after completing his Ph.D. Just 29 years of age, Arudpragasam bagged the USD 25,000 prize for his debut novel "The Story of a Brief Marriage", which is set during the civil war in Sri Lanka. 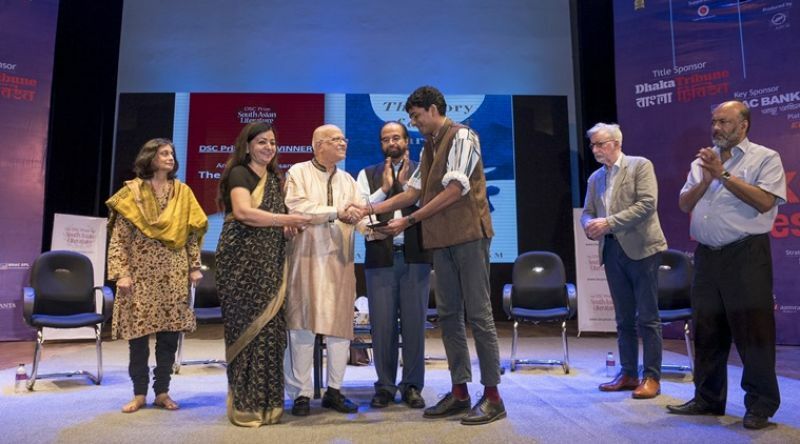 The award was presented to him at the Dhaka Lit Fest on November 18. He is now going back to New York to complete his doctorate in philosophy at Columbia University. "After that, I would move back to South Asia, either India or Sri Lanka. I desire to live in India as I like India a lot," Arudpragasam tells PTI in an interview after his win here. The fact that he has won a major literature prize for his first book is yet to sink in. "It's like a bit too early to appreciate but obviously I am very happy. This is the first prize I won, the first real big recognition I got. I think I will feel the positive effects in the coming weeks and months, over a longer period of time. But this prize is a kind of security. You feel you can continue to write," he says. For the past two years, Arudpragasam has been working on another novel. "It is a structurally complicated novel, so it has taken more time to write. It is about yearning, about a feeling of incompleteness," he says. There was more good news for the young writer. He was also named the winner of the Shakti Bhatt First Book Prize 2017. The prize carries a cash award of Rs 2 lakh and a trophy. "The Story of a Brief Marriage" is published by Granta Books and in India by HarperCollins. It is focused on one individual and how the war affected this family, says Arudpragasam. Two and a half decades into the devastating civil war, Sri Lanka's Tamil minority is pushed inexorably towards the coast by the advancing Army. Among the evacuees is Dinesh, whose world has contracted to a makeshift camp where time is measured by the shells that fall around him like clockwork. Alienated from family, home, language, and body, he exists in a state of mute acceptance, numb to the violence around him, till he is approached one morning by an old man who makes an unexpected proposal: that Dinesh marries his daughter, Ganga. "My book is focused on this one individual (Dinesh) who has become alienated from himself, not just from the body but also from his own memories. He lost his memory. He has forgotten about the basic things - what to talk about, what to say to each other. He has forgotten completely about ordinary life," says the author. The characters in the novel are fictional but Arudpragasam says they are based on real people who had such experiences - people he talked to, people he read about and people he saw. 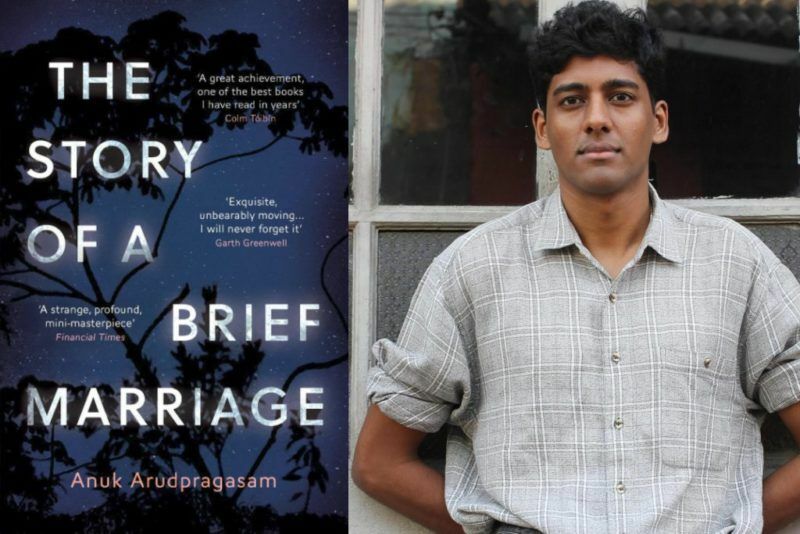 Arudpragasam describes "The Story of a Brief Marriage" as a "very psychological and very introspective" book. "It deals with trauma and what it means to be traumatized," he says.